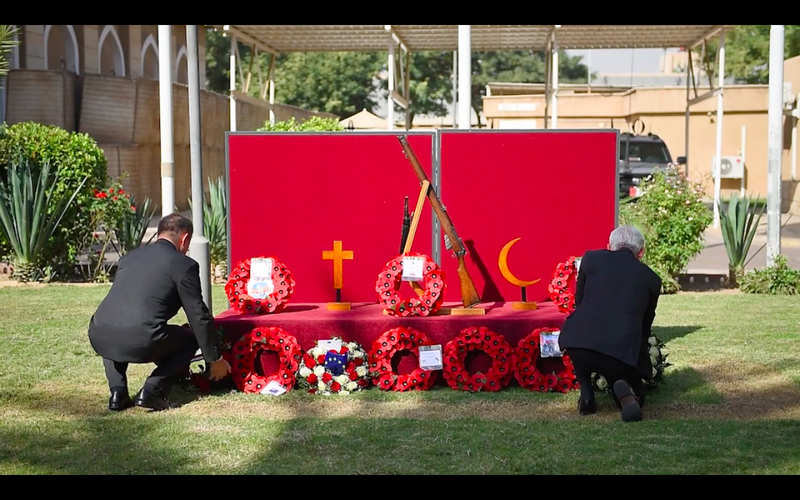 The sacrifice made by Muslim serving personnel in the British Armed Forces is incalculable. Their concerted effort in both world wars resulted in the defeat of Nazism, securing freedom and peace for millions, not only in Europe, but across the world as well. Since then they have continued to play a vital role in defending our country, so we must never forget that countless Muslim soldiers laid down their lives so that we might enjoy the freedoms we often take for granted these days. However, their commitment, service and sacrifice is not widely recognised. 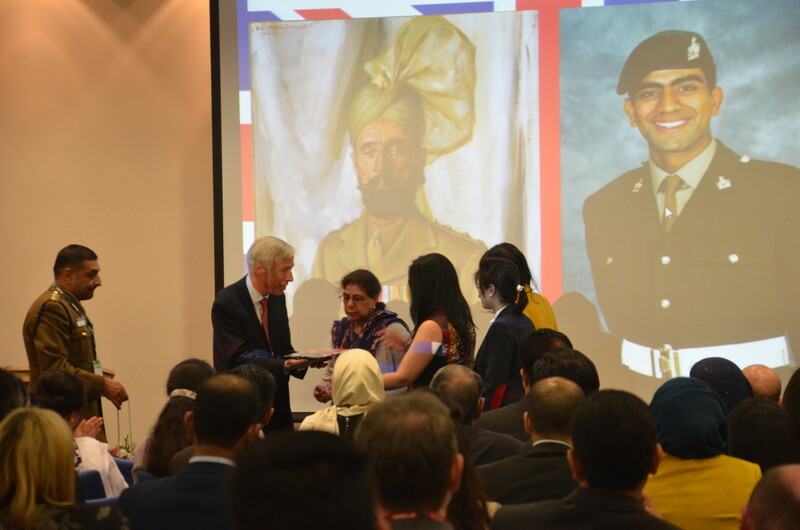 Two years ago, to coincide with the Living Islam festival, British Future commissioned a poll from ICM and discovered that only 2% of the UK population knew that 400,000 Muslim soldiers took part in the first world war. 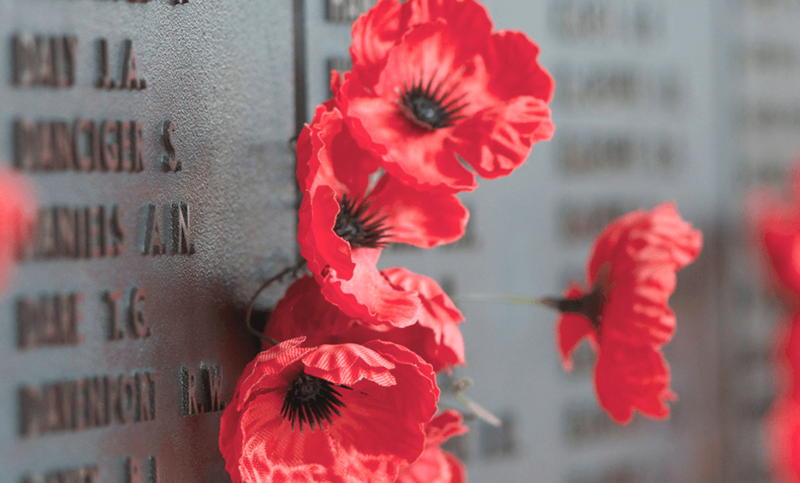 It is our duty to ensure that the younger generation is made aware of this sacrifice, so that the memory of those who gave their lives, lives on from generation to generation. 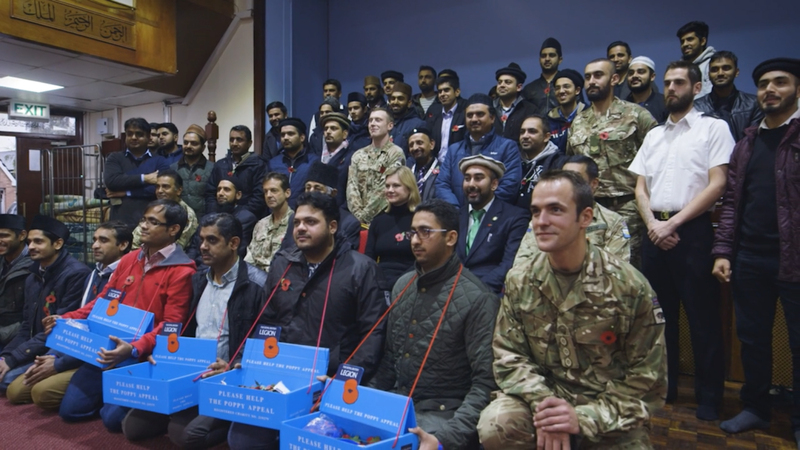 An army of volunteers transformed this unloved and neglected garden into a fitting memorial to those Muslims who fought for our country in two world wars.